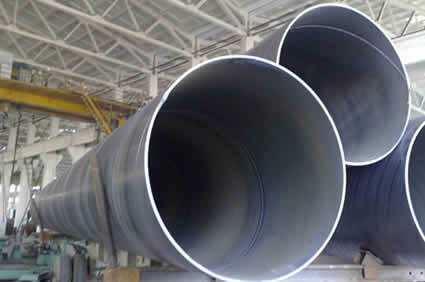 ERW pipe is formed from hot-rolled coil produced in steel mill. All the incoming coils are verified based on the test certificate received from steel mill for their chemistry and mechanical properties. 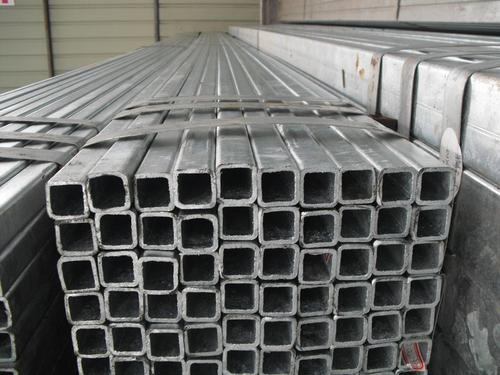 The forming stage of ERW pipe begins with a single-width strip. 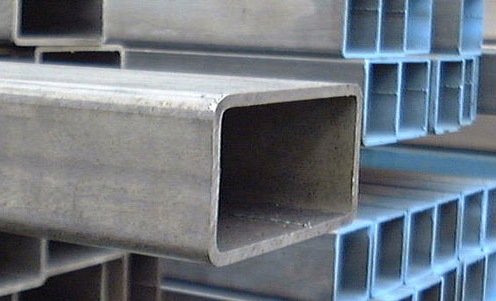 The width of strip is roughly equal to the perimeter of the pipe to be produced. The edges of coil are sheared to pre-specified widths in slitting line. The process involves uncoiling & leveling of coils and processing the same. The lead end of each coil is squared by shearing operation for threading into the mill. 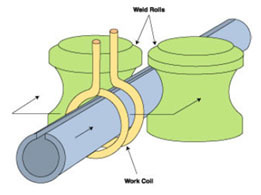 Then this end is joined with coil end of outgoing coil to maintain continuity in production and reduce losses. To maintain continuity of production, it is accumulated in an accumulator/loop pit. It is then gradually and continuously formed into a circular shape by shaped rolls as per the required diameter in forming stands arranged in tandem. In the welding stand, edges of formed strip are pre heated by High Frequency Electrical Induction heating process to the desired temperature, which are mechanically pressed together horizontally to form continuous weld seam. This welding process does not need any filler metal. Instead, the welding pressure causes some of the metal to be squeezed from the joint, forming a bead of metal on inside and outside of the tube. This bead or welding flash is trimmed during the process. The weld seam is examined and adjusted as per the weld parameters, including temperature and outside diameters. 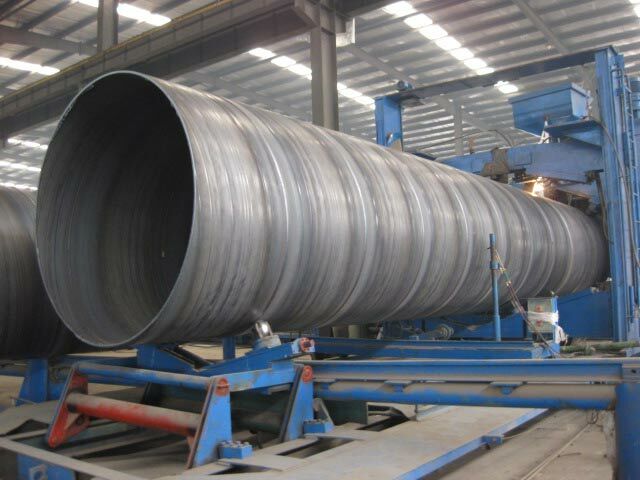 The weld area of the string of the pipe so welded is then annealed, as per customer's specification by induction heating process, to get fine grain structure in weld area. It is then cooled in open followed by water quenching. Subsequently pipe string passes through sizing stands to obtain perfect roundness and diameter. The pipes are non-destructively tested by Eddy Current Process to detect any flaw in weld or otherwise as per customers requirement. for pipe end preparation i.e. Facing/Beveling followed by hydrostatic pressure testing as per specification. 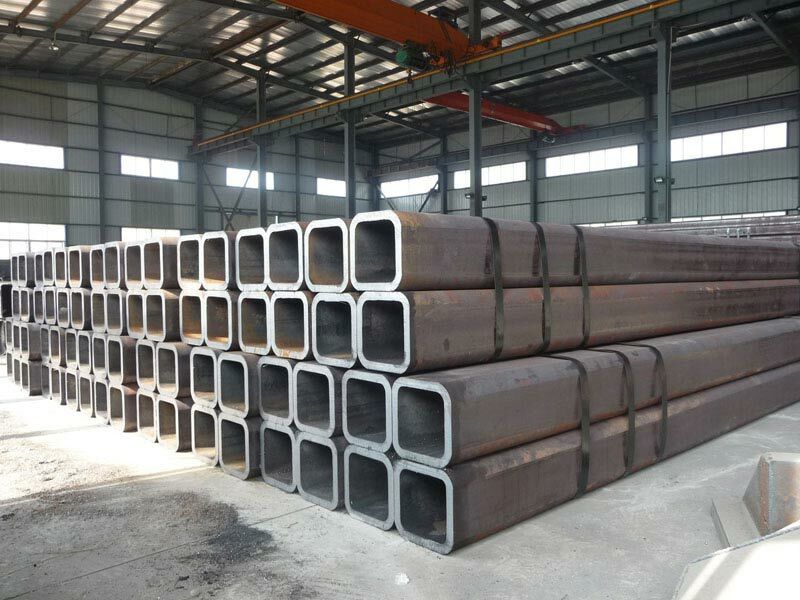 Individual pipe is then visually inspected for the parameters specified in the specification before offering to the customer's inspection, if any. Data of all tests is re-verified and submitted to the customers. BLACK PIPES - On acceptance, all pipes are marked and/or paint stenciled as per the order requirements, packed in bundles before shifting in the storage yard. Pipes are then loaded on trailers or trucks and dispatched to the customer's site. These pipes can also be supplied with black paint/oiling &/or threading. 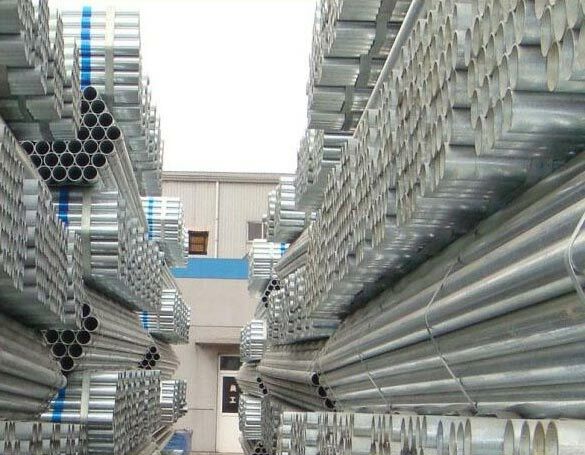 GALVANISED PIPES - the accepted pipes are washed in solution of caustic soda tank followed by pickling by hydrochloric acid of suitable concentration to remove oxides on pipe surface & is then dipped in fluxing tank. Pipes are then preheated & dipped in molten zinc bath. Pipes are then pulled out from the bath & wiped externally & internally for uniform & smooth zinc coating. Pipes are then cooled in quenching tank followed by passivation. Pipe ends are then threaded as per specification, if any, inspected for coating & threading defects, physical dimensions & condition before stenciling & packing. Pipe Diameter: 1/2" to 8"
Agriculture and Irrigation Water Distribution, Sprinklers, Drill Rods, Bore-well etc. Construction Water Distribution, Fire Fighting System, Chilled Water System etc. Structural Scaffolding and Props, Space Frames, Fence, Green House etc. Industrial General Engineering, Container making, Auto Industry etc. Oil Sector Distribution of Gas, Crude, products. 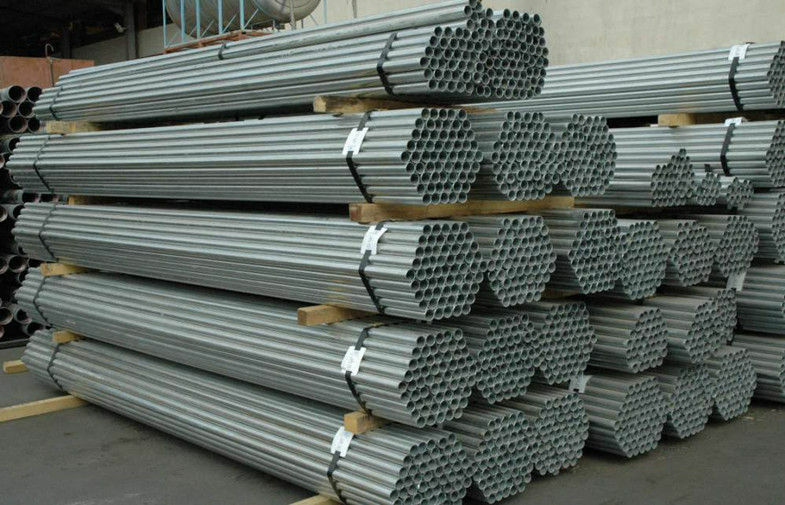 Electricity Conduits, poles, Transmission tower etc. 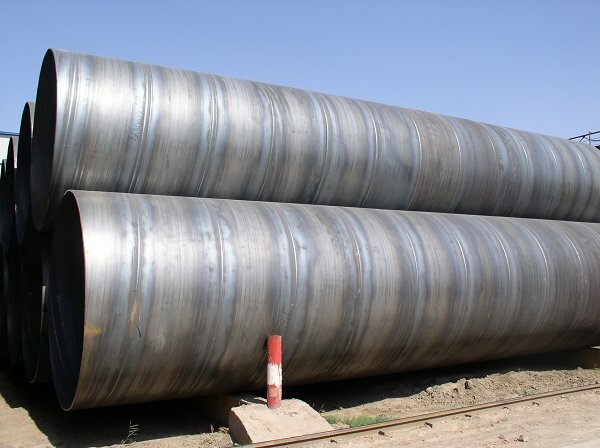 Hollow section is formed from hot-rolled coil produced in steel mill. All the incoming coils are verified based on the test certificate received from steel mill for their chemistry and mechanical properties. The forming stage of Hollow Section begins with a single-width strip. 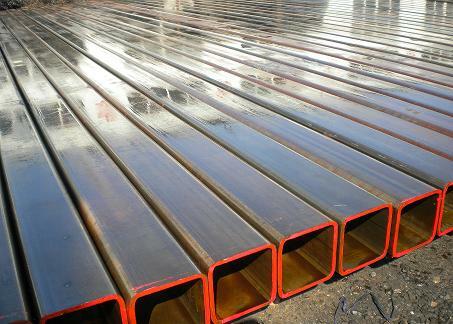 The width of strip is roughly equal to the perimeter of the pipe to be produced. The edges of coil are sheared to pre-specified widths in slitting line. To maintain continuity of production, it is accumulated in an accumulator/loop pit. It is then gradually and continuously formed into a circular shape by shaped rolls as per the required diameter in forming stands arranged in tandem. 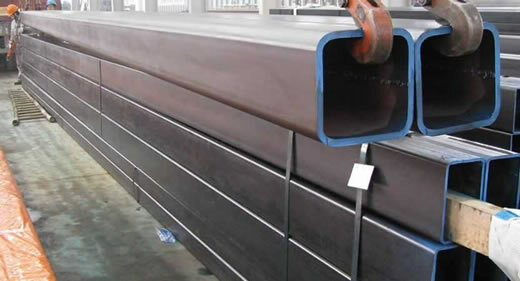 In the welding stand, edges of formed strip are pre heated by High Frequency Electrical Induction heating process to the desired temperature, which are mechanically pressed together horizontally to form continuous weld seam. This welding process does not need any filler metal. Instead, the welding pressure causes some of the metal to be squeezed from the joint, forming a bead of metal on inside and outside of the tube. 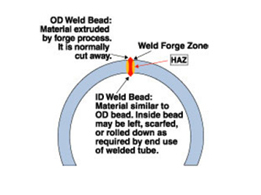 This bead or welding flash is trimmed during the process. The weld seam is examined and adjusted as per the weld parameters, including temperature and outside diameters. 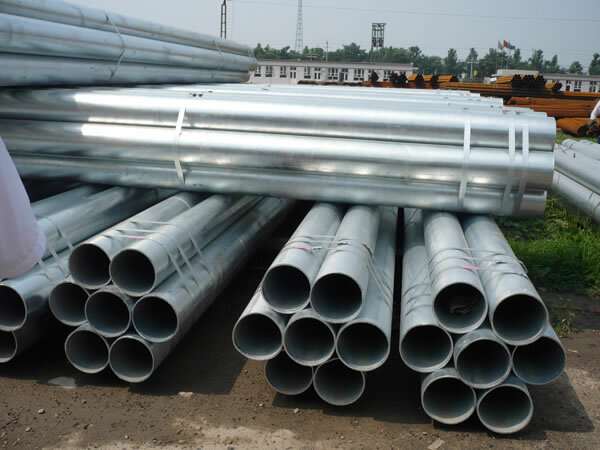 Subsequently pipe string passes through shaping stands to produce square or rectangular section before it is cut to required length as per customer's requirement or relevant specification. During production, online visual inspection is also carried out. Deburring of all the sections are carried out. All sections are marked and/or paint stenciled as per the order requirements, packed in bundles before shifting in the storage yard. Sections are then loaded on trailers or trucks and dispatched to the customer's site. These sections can also be supplied with black paint/oiling as per customer's requirements. Pre- Gal pipes & Sections are formed from pre-gal coil. All the incoming coils are verified based on the test certificate received from steel mill for their chemistry and mechanical properties. To maintain continuity of production, it is accumulated in an accumulator/loop pit. It is then gradually and continuously formed into a circular shape by shaped rolls as per the required diameter in forming stands arranged in tandem. In the welding stand, edges of formed strip are pre heated by High Frequency Electrical Induction heating process to the desired temperature, which are mechanically pressed together horizontally to form continuous weld seam. This welding process does not need any filler metal. Instead, the welding pressure causes some of the metal to be squeezed from the joint, forming a bead of metal on inside and outside of the tube. This bead or welding flash is trimmed during the process. The weld seam is examined and adjusted as per the weld parameters, including temperature and outside diameters. The weld area is subsequently zinc coated by metalizing process. 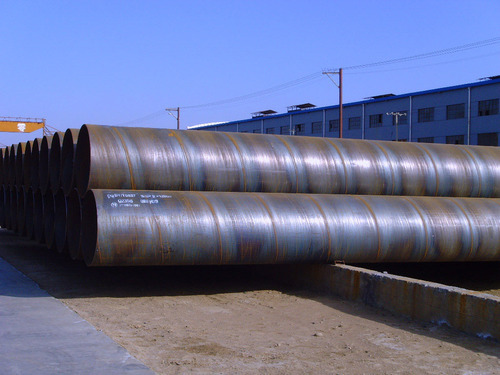 For sections, pipe string passes through shaping stands to produce square or rectangular section before it is cut to required length as per customerâ€™s requirement or relevant specification. During production, online visual inspection is also carried out. Deburring of all the sections are carried out. All pipes & sections are marked and/or paint stenciled as per the order requirements, packed in bundles before shifting in the storage yard. 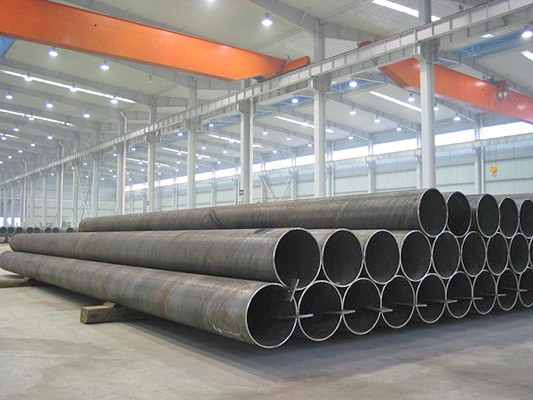 Pipes & Sections are then loaded on trailers or trucks and dispatched to the customerâ€™s site. other equipments provide the company with the superior technology and competent to deal with the best in the industry. meters as per clientâ€™s requirement confirming to various national as well as international quality standards. The uniqueness of our plant is that the whole unit is mobile & can be moved to the project site. This feature benefit our clients not only by reducing the transportation cost of pipes but it reduces the damage of pipes during transportation & also helps timely execution of the project by continuous & dedicated supply of pipes for the particular project. mechanical properties as per the test certificate received from the steel plant tomeet specification requirements. bending to get the required diameter & auto SAW welded from inside. Since the strip is being fed continuously inside welding operation is also continuous. At about 180 degree phase, continuous outside auto SAW welding is carried out so that string of formed pipe is welded from both sides. It is then cut to the required length by Plasma equipment at the cut off equipment. Individual pipe is serially numbered for its traceability. During forming & welding, weld gap at inside welding is maintained by gap control unit to get adequate fusion from inside. All the pipes are then inspected from inside as well as outside to find defect in the weld or body, diameter, forming defects etc. Pipes requiring rectification are manually rectified by manual welding &/or grinding depending on the nature of defect. Pipe ends are then beveled. Each pipe is then hydrostatically tested as per the calculated pressure; it is then inspected before offering to the customerâ€™s inspectors. Accepted pipes are then paint stenciled as per the requirement before shifting it to the storage yard & subsequent dispatch. as per the customerâ€™s requirement from 6 to 13 meters or more. 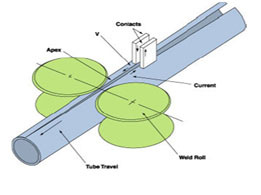 However, fabricated pipes are 2 to 2.5 meters in length. Thus resulting into higher number of joints per kilometer of pipeline which results in higher lead time for laying the pipeline. Higher laying cost due to increased number of joints. Higher probability of leakages at joints. Dimensional accuracy i.e. Thickness Uniformity, Ovality, Straightness & diameter control is excellent in case of spiral pipes rather than manually bent & fabricated pipes at site. 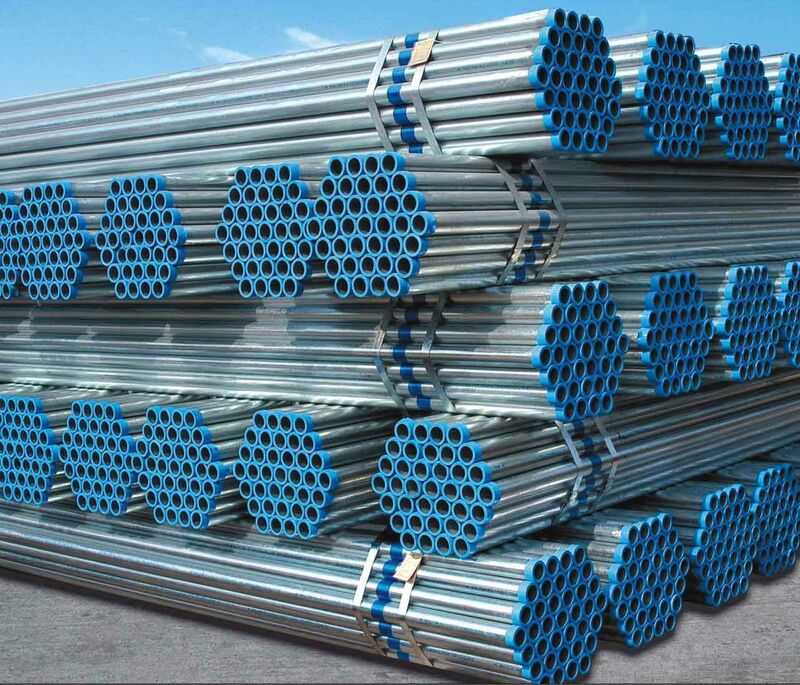 Spiral pipes has uniform round periphery as against peaks at weld joints in case of site fabricated pipes. Bursting pressure acts at a right angle to the axis of the pipe. 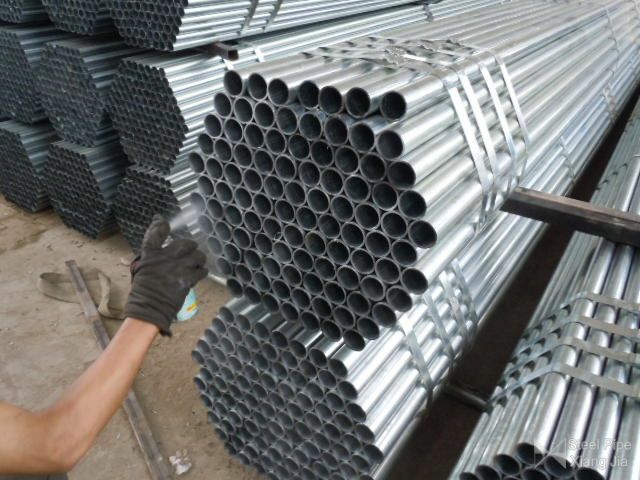 Since, welds of spiral pipes are at an angle, these weld joints withstand higher bursting pressure as against longitudinal welds of the site fabricated pipes; hence spiral pipes can handle water hammer effect smoothly. Spiral SAW pipe shows better weld strength than the basic raw material as against site fabricated pipes. In case of pipeline bursting due to material failure, the spiral weld seam acts as a crack propagation arrester. Delivery of spiral pipes is much faster than site fabricated pipes. 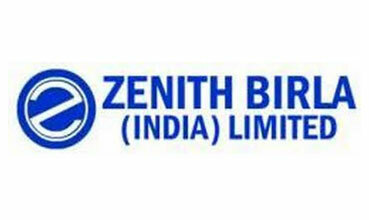 Pipe Diameter: 18" to 100"
Give us a call today to get all the information, +91-9819591024, If you're looking to buy or sell Zenith Birla (India) Ltd., we can help., call to our Distributor in India or mail us to info@neelconsteel.com for instant free quote of Zenith Birla (India) Ltd..
Neelcon Steel Wholesale Various High Quality Zenith Birla (India) Ltd. in all shapes and sizes and with any specifications that the clients, More then 1500 Worldwide.